The Premier League have fined Portsmouth FC a total of £1 million for continually ‘breaching league rules and regulations’ throughout the course of the season. 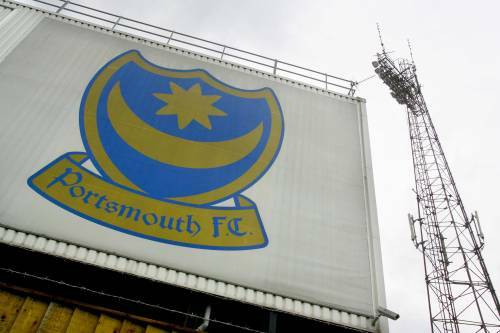 The fine is expected to be deducted from Pompey’s £6 million television revenue, which itself has been withheld in an effort to pay off debts owed to the club’s creditors. This is the latest in a long line of financial blows to ravage Portsmouth, who are currently in administration due to their estimated £80 million debt.